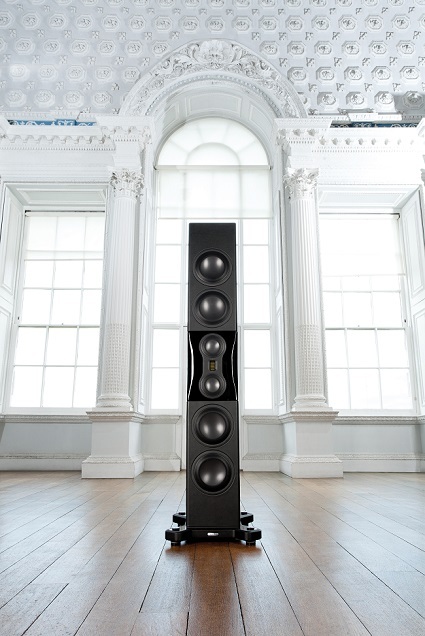 This is fidelity in the raw, magnificent in stature, seductive for its rhythmic subtlety and utterly captivating in the sheer magnitude of its dynamic impact. Our most sophisticated system of no fewer than four 8" RDT II bass drivers, twin 4" RDT II midrange transducers and MPD tweeter will render the entire harmonic sweep of every work with pin sharp timing and accuracy. Your music and film sound alive, immersive and uncompromised.